Big sound–with deep bass–for a full-range listening experience.Use the charging cradle that shipped with your speaker. 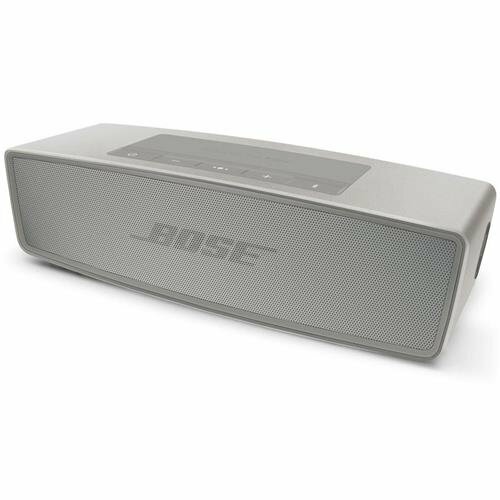 This speaker is not compatible with the SoundLink Mini Bluetooth speaker’s charging cradle. 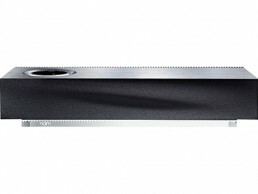 It’s the small speaker with the big, big voice. 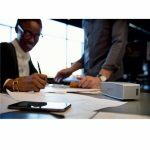 The Sound Link Mini Bluetooth speaker II delivers full sound with dramatically deeper lows than you’d expect from a speaker that fits in the palm of your hand. 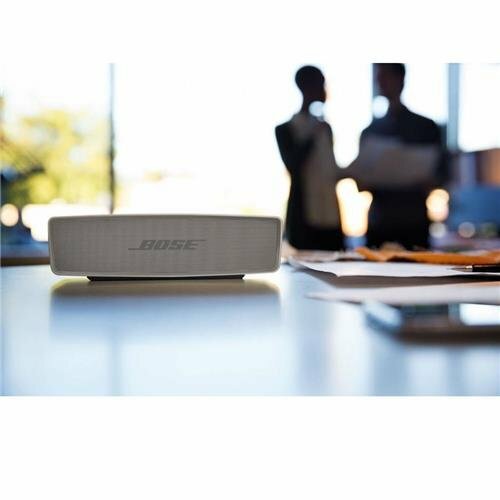 And because it’s wireless and ultra-compact, it’s easy to take Bose sound anywhere. The Sound Link Mini II has a built-in speakerphone, so you can take calls out loud with clear sound. And voice prompts talk you through Bluetooth pairing, so connecting to your music is easy. 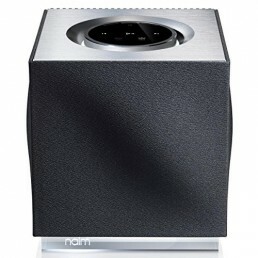 The speaker’s lithium-ion battery provides up to 10 hours of unplugged playtime, and it can be conveniently charged from most USB power sources. At home, the included cradle keeps the speaker charged while serving as a home base, so it’s always ready to grab and go. 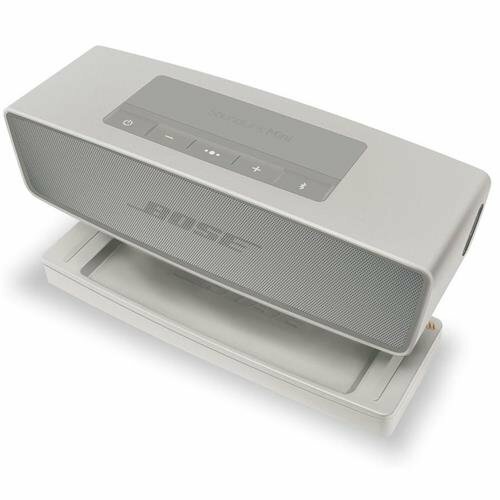 The Sound Link Mini II was engineered to stand up to everyday use and be placed almost anywhere. It connects wirelessly to your Bluetooth enabled devices–up to two at a time. The Sound Link Mini II is available in Carbon or Pearl and can be customized with colored accessory covers to fit your unique style. 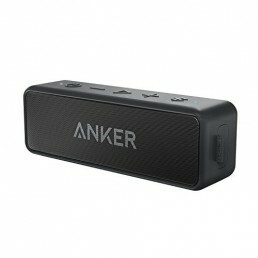 Included: Sound Link Mini Bluetooth speaker II; charging cradle; wall charger; cable. Brand New Bose SoundLink. Unused.